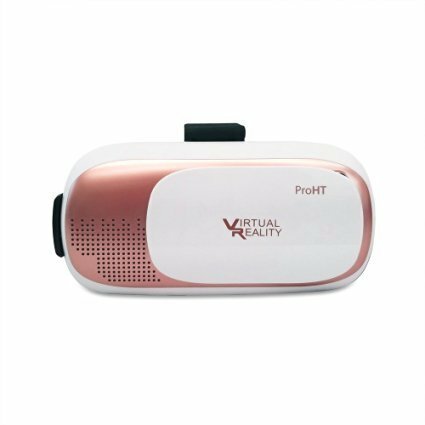 PIMAX 4K VR Virtual ..
(Rose Gold) - 3D VR Box ..
2018 VR Headset VR BOX ..
#258 BRAND NEW Genuine ..
#381 BRAND NEW Google ..
Habor 3D VR Virtual ..
NEW Pimax 4K Virtual ..
2018 VR BOSS Ver 2 ..
Samsung Gear VR 2017 ..
Google Daydream View VR ..
LG 360 Degree VR - ..
HTC Vive Black Deluxe ..
HTC Vive Virtual Reality ..
LATEST VR All in one P6 ..
3D VR Virtual Reality .. 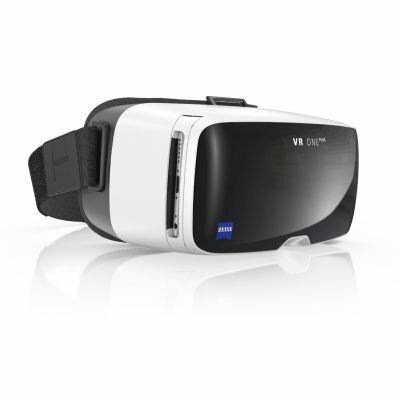 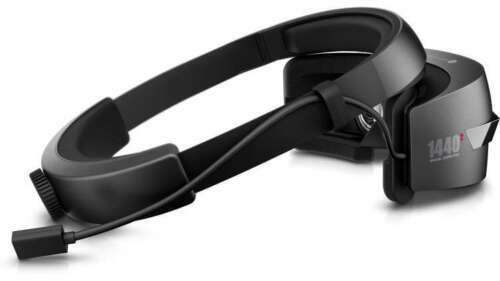 BRAND NEW DJI GOGGLES ..
ZEISS VR One Plus - ..
HP Windows Mixed Reality ..
VR Box 2.0 Headset ..
Dell Visor Headset with .. 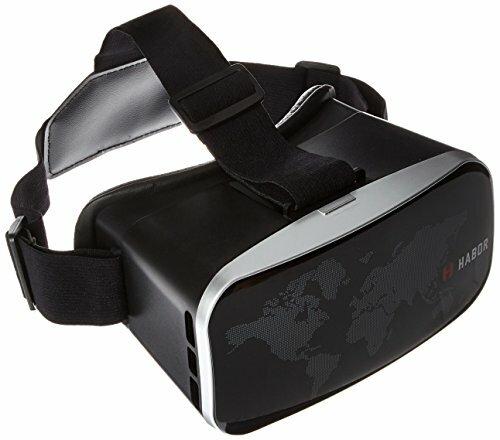 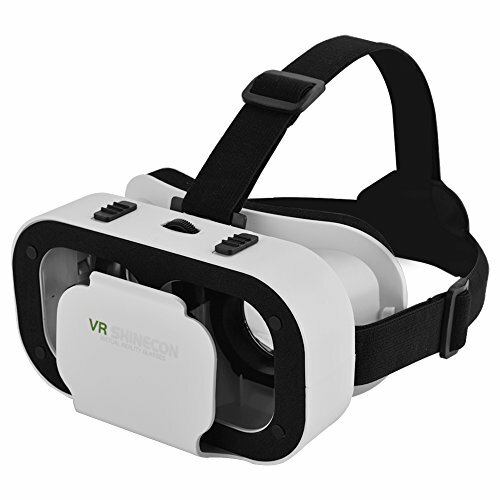 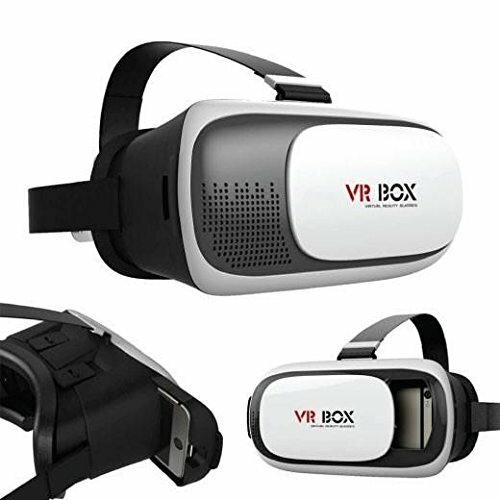 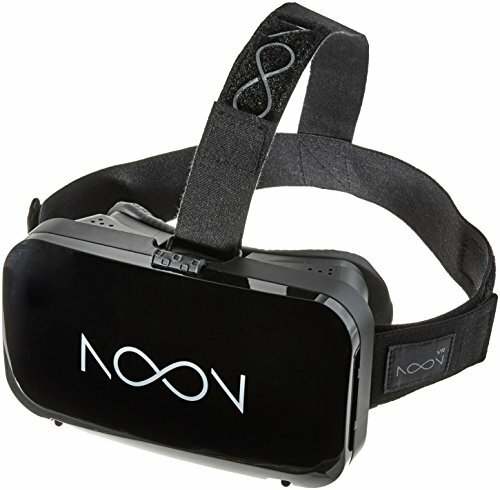 NOON VR Plus – Virtual ..